One of things I have wanted to see for a long time are all of my favorite mobile games (ex. Dead Trigger, NFS: Most Wanted) being played on my HDTV through Chromecast, then using my phone as a controller. While a new app called GamingCast may not be that special, it’s definitely a start in the right direction. 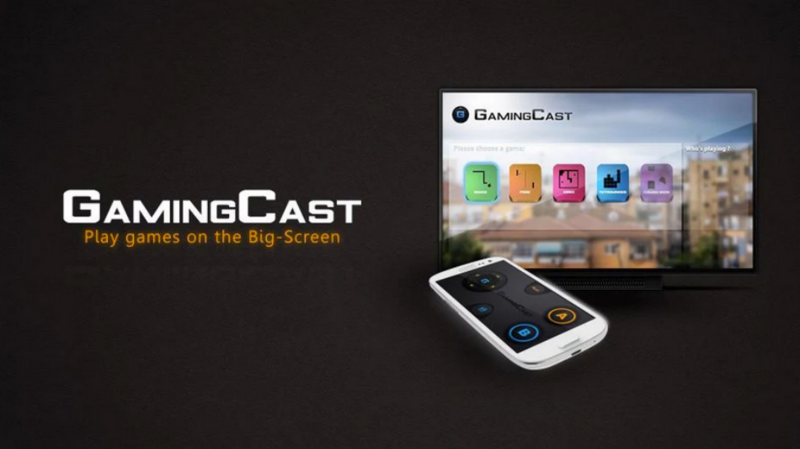 With GamingCast, users can play classic titles like Snake, Pong, and Tetris right from their couch on the big screen, using their phones as the controller. For now, you can only game in single player mode, but the developer states that a multiplayer function is coming soon. The app costs $1.49, which isn’t bad at all. If you are worried about the lack in titles to play, don’t worry, as the developer states there are more on the way.